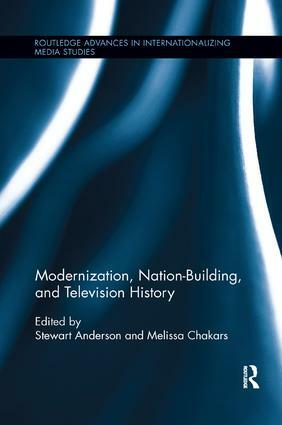 This innovative collection investigates the ways in which television programs around the world have highlighted modernization and encouraged nation-building. It is an attempt to catalogue and better understand the contours of this phenomenon, which took place as television developed and expanded in different parts of the world between the 1950s and the 1990s. From popular science and adult education shows to news magazines and television plays, few themes so thoroughly penetrated the small screen for so many years as modernization, with television producers and state authorities using television programs to bolster modernization efforts. Contributors analyze the hallmarks of these media efforts: nation-building, consumerism and consumer culture, the education and integration of citizens, and the glorification of the nation’s technological achievements.